Online groups exploiting bugs in e-commerce platforms to obtain discount coupons have been blamed for a bargain frenzy resulting in massive financial losses for online retailer Pinduoduo over the weekend, China’s top trade publication on securities and capital markets reported Monday. 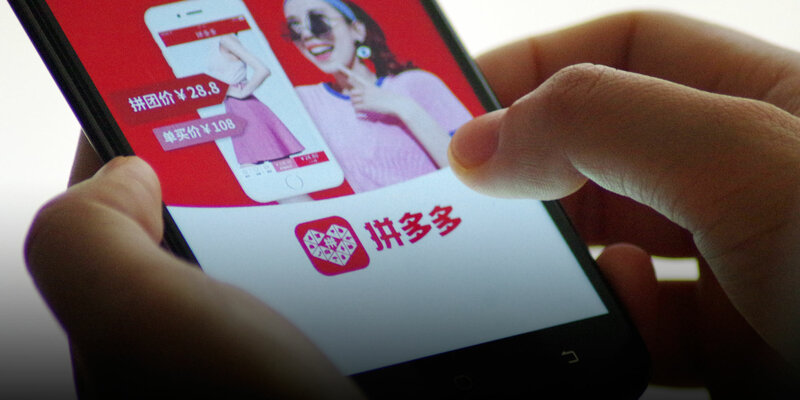 The “online cartels” used glitches on Pinduoduo’s app to acquire discount coupon codes, which were then used to purchase products on the platform, according to China Securities Journal. On Sunday morning, Pinduoduo users were able to grab an unlimited number of coupons worth 100 yuan ($15) each — though some had to pay 0.4 yuan per coupon — after news of the malfunction spread by word of mouth. The coupons could be redeemed to add credit to mobile phone accounts or purchase certain items on the platform. Pinduoduo on Sunday afternoon said that it had lost “tens of millions” of yuan within a few hours. The company added that the loopholes in its system that resulted in the coupon frenzy had been fixed, without providing further clarifying the nature of the problem. Meanwhile, domestic media reported that the company’s losses could be over 10 million yuan. 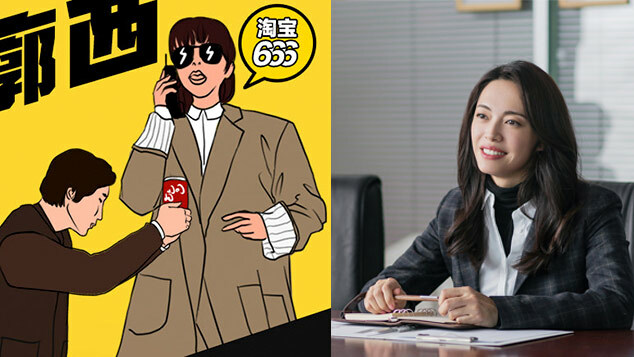 Pinduoduo had not responded to Sixth Tone’s interview request by time of publication. 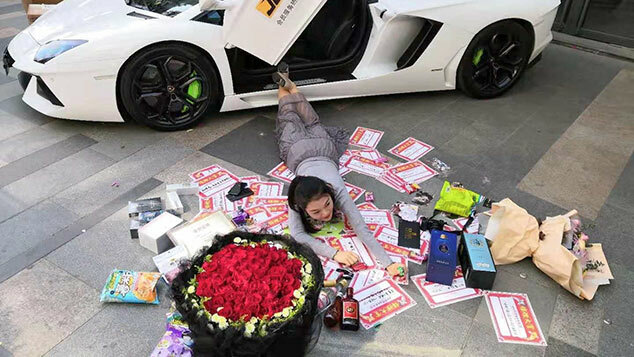 As China’s e-commerce market balloons, it has given birth to groups using underhanded tactics to personally benefit from the multibillion-dollar industry. According to a report co-published by tech giant Tencent and the China Academy of Information and Communications Technology last year, there are more than 1.5 million Chinese who exploit technical flaws to acquire online coupons. There are also videos online that teach people how to obtain discount codes in improper ways. 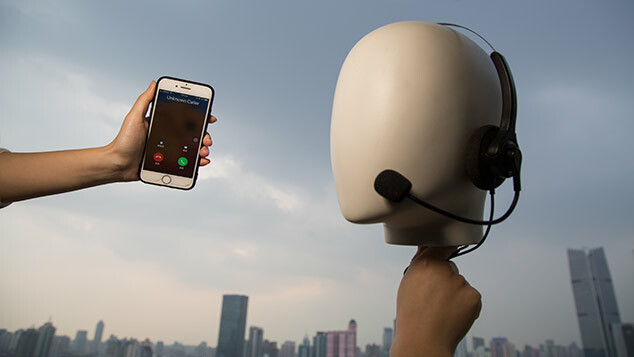 Pinduoduo was founded in 2015 and soon became popular in the country’s rural areas because of its bargains and group deals, amassing over 344 million users in the years since. In July 2018, it raised $1.6 billion during an initial public offering on the U.S.-based Nasdaq Stock Market. But the company has also found itself in the crosshairs of its larger competitors, who have challenged the upstart by introducing similar group-buying services to their platforms. Pinduoduo’s iOS app was also temporarily removed from Apple’s app store in November, which Pinduoduo said was due to bugs in the app.